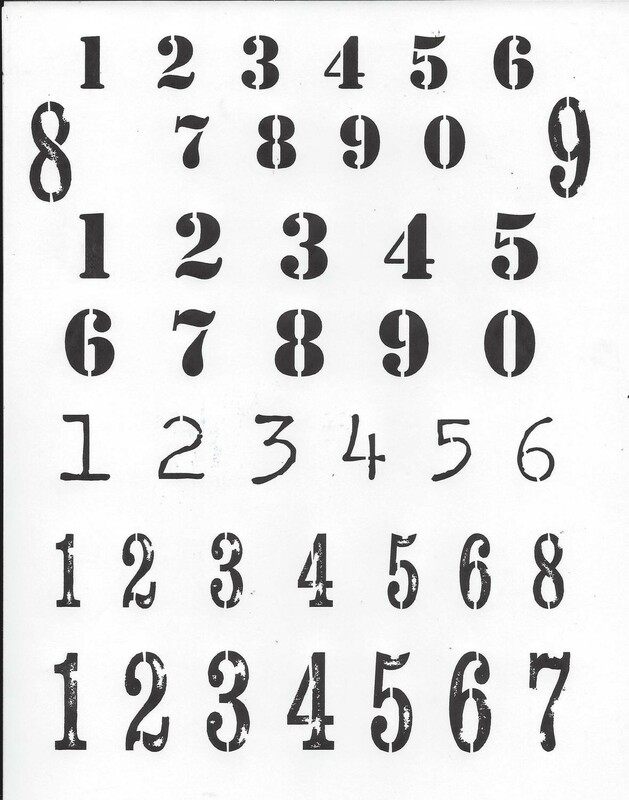 This Custom numbers stencil will be used over and over and over again in all of your projects. It is perfect for embellishing a page, or piece of art. Made with heavy duty stencil material and able to stand up to your toughest projects. 1/2' to 1 and 1/2"